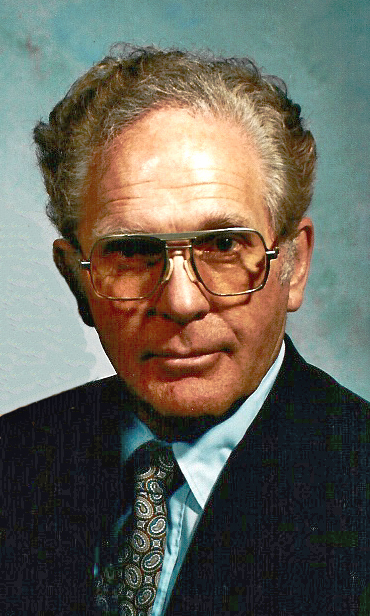 James K. “Jim” Hershberger, 92, rural Martinsburg, went home to be with The Lord, Wednesday afternoon, March 20, 2019 at Conemaugh Nason Medical Center, Roaring Spring. He was born in Roaring Spring, son of the late Dr. J. Warren and Lorma (Kerr) Hershberger. On June 8, 1952 he married Doris Guyer at Martinsburg Memorial Church of the Brethren. Surviving are his beloved wife of 66 years; a son, Randy J. (wife, Gina) of Coventry, CT; two daughters: Cindy H. Wareham (husband, Bob) and Renee J. Krider (husband, Jack A. Jr.) both of rural Martinsburg; nine grandchildren; 14 great-grandchildren; and a sister-in-law, Mrs. Rex Hershberger of Martinsburg. He was preceded in death by a brother, Rex W. Hershberger. 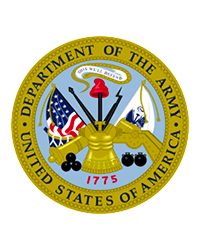 Jim attended Martinsburg High School and was a 1944 graduate of Mercersburg Academy. In 1950 he received his Bachelor of Science Degree in Biology from Juniata College, Huntingdon and Jim also completed various courses offered by the General Motors Corporation. He was a U.S. Army Air Corp veteran serving during WWII as a medic in the Philippines. After returning home, Jim began working as a dairy farmer, and continued beef farming throughout his lifetime. He and his wife, Doris also owned and operated, Hershberger Chev-Olds Inc. in Martinsburg for 35 years. Jim was a lifetime member of Martinsburg Memorial Church of the Brethren where he served as a deacon. While wintering in Florida he and his wife, Doris attended the First Baptist Church of Stuart, FL. He was a member of the Gideon’s International Bible Ministry, Keystone Corvair Club, Martinsburg Booster Association and the Morrisons Cove Rotary Club where he served as past president and attained the Paul Harris Fellow status. Jim loved spending time with his family and also enjoyed boating, classic cars and flying his 180 Piper Cherokee. Memorial contributions in memory of Jim can be given to Memorial Church of the Brethren, 210 N. Wall St., Martinsburg, PA 16662 or Morrisons Cove Memorial Park, 201 S. Walnut St., Martinsburg, PA 16662.